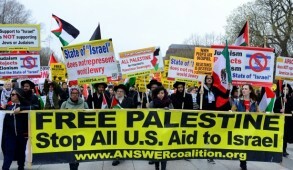 Obama and Israel and Peace? 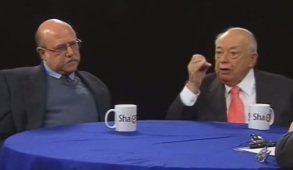 Right and Left discuss the Obama admin. 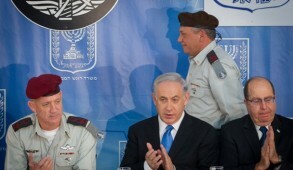 relationship with Israel and whether there is a realistic chance for peace with the Palestinians. 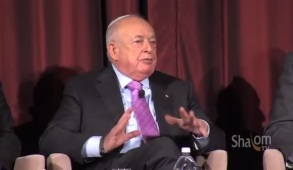 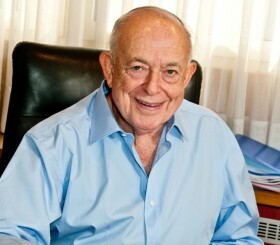 Featuring Jerusalem Post columnist Isi Leibler and Ralph Seliger, editor of Israel Horizons of Meretz USA. 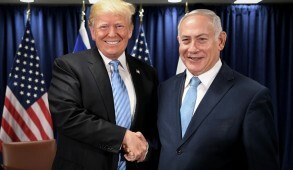 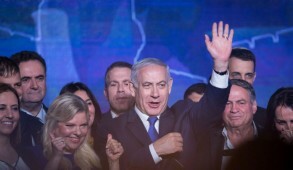 The realistic possibilities for a peace between a Netanyahu-led Israel and an Abbas-led Palestinian Authority are discussed by Jerusalem Post Columnist Isi Leibler and Jewish Forward Publisher Sam Norich. 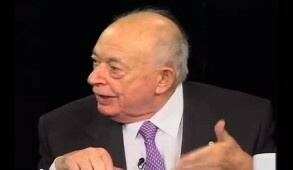 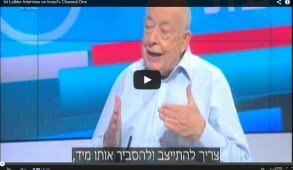 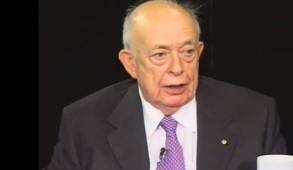 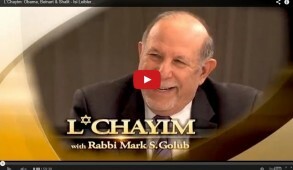 Isi Leibler interviewed for Saturday night’s February 23 program of ‘Roim Olam’ (seeing the world) on Israel’s Channel One on the topic of the Prisoner X affair and its impact on the Australian Jewish Community. 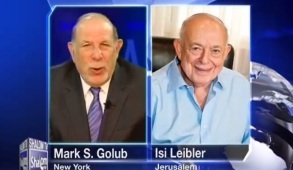 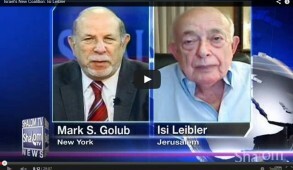 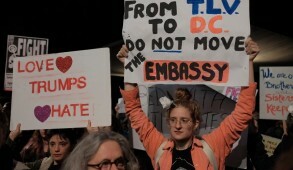 Jerusalem Post Columnist Isi Leibler and Forward Publisher Sam Norich discuss the validity of criticism of the “Conference on Jewish Material Claims Against Germany” for failing to support impoverished Holocaust survivors.